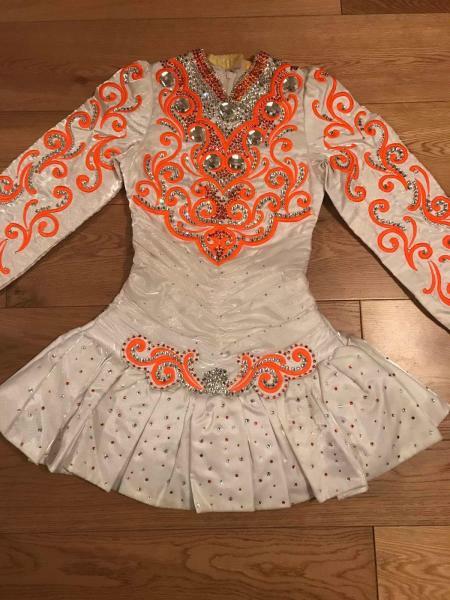 dance.net - stunning siopa rince dress (10246338) - Read article: Ballet, Jazz, Modern, Hip Hop, Tap, Irish, Disco, Twirling, Cheer: Photos, Chat, Games, Jobs, Events! Stunning and lightweight Siopa Rince dress available immediately. 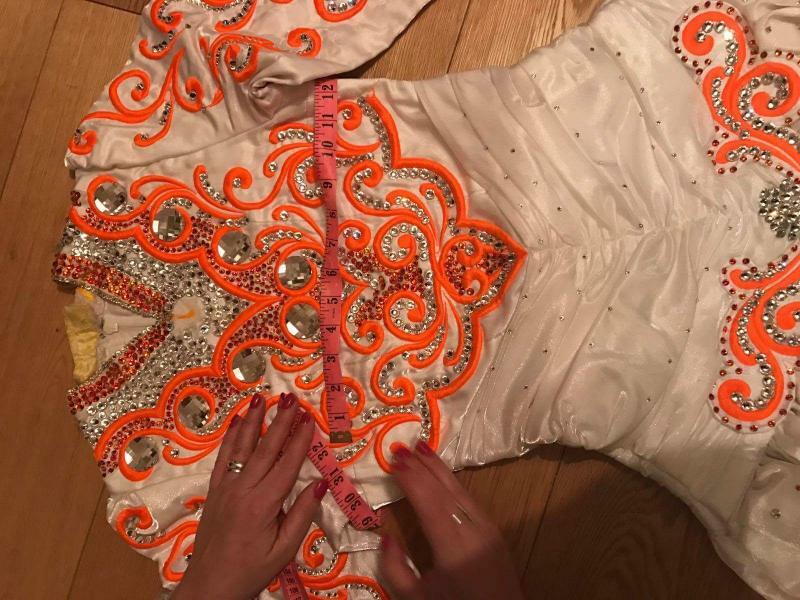 This dress is suitable for a dancer aged 11 up and in intermediate to open. Stunning dress which sparkles on and off the stage. Some let out and down in this gorgeous dress. Asking price 500gb obo. Sale is final and postage costs are not included. Email me for any further information.